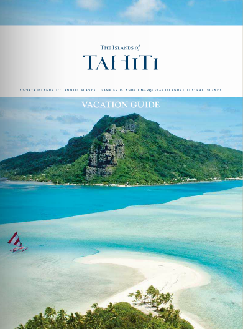 Take a flight from Los Angeles to intimate islands Tahiti on award winning Air Tahiti Nui. 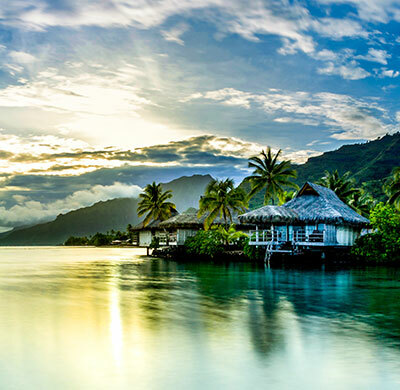 Transfer to Moorea via ferry and spend three nights at the charming Polynesian resort Manava Moorea. 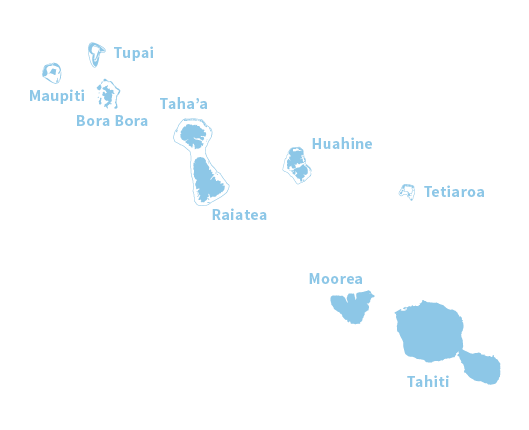 Take a 4×4 Mountain Safari for $69 per person or a lagoon tour with motu picnic and ray feeding $99 per person. Go snorkeling or hiking or just relax and un wind by the pool. 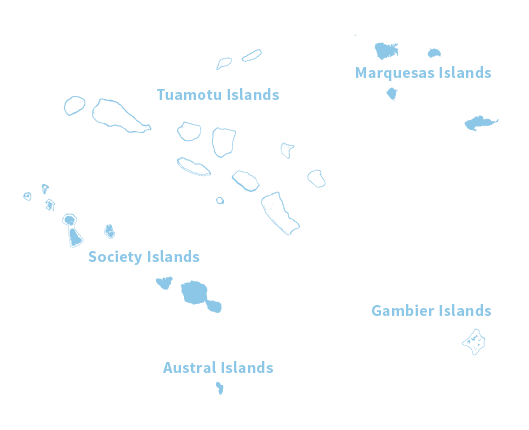 Transfer back to Tahiti and take a flight to the atoll of Tikehau, an island of tranquility. Spend three nights at the Tikehau Pearl Beach Resort in an over water bungalow with ceiling fan or upgrade to large air conditioned over water suite. 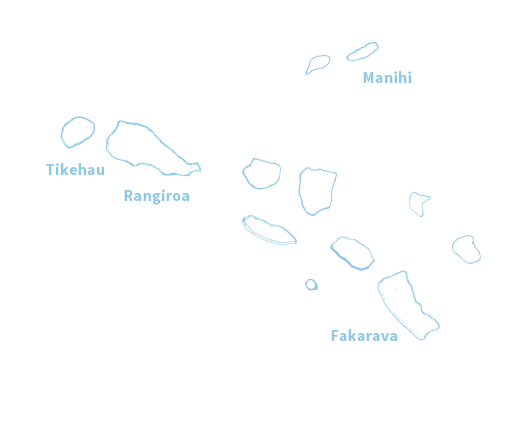 Tikehau is known for its abundance of fish, making it an ideal place for snorkeling and diving. 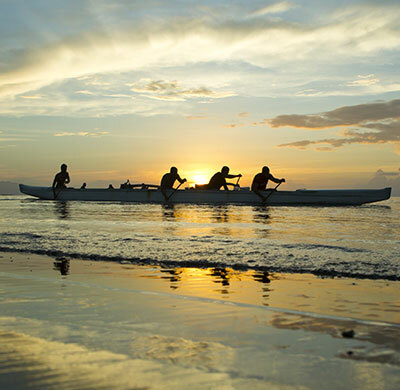 Fly back to Tahiti and overnight at the centrally located Hotel Tahiti Nui. If time permits pick up some souvenirs or go down to the pier and try out the local fare at the famous “Roulettes”. Take an evening flight back and arrive to Los Angeles next morning. 100 days advance purchase required for these rates. Strictly based on availability at the time of booking. Airline tickets are non refundable once issued. Price is based on availability at the time of booking. Nov available for travel any other dates then listed.